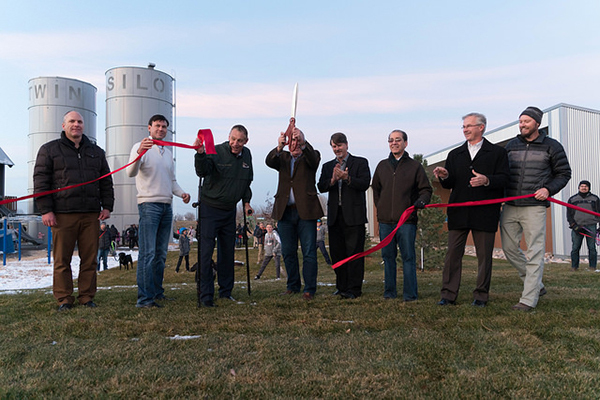 Twin Silo Community Park became the seventh community park to open in the City of Fort Collins. 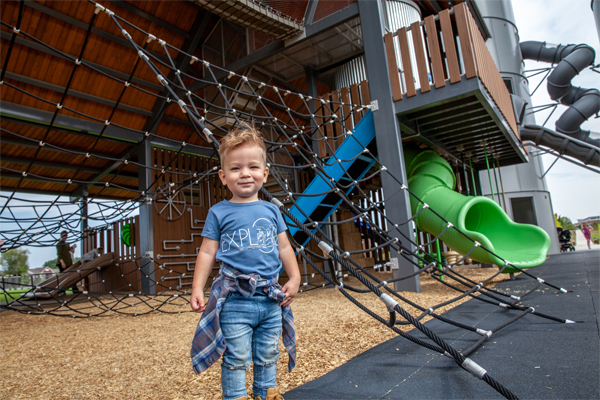 The 54-acre park cost $16 million and opened in November 2017. 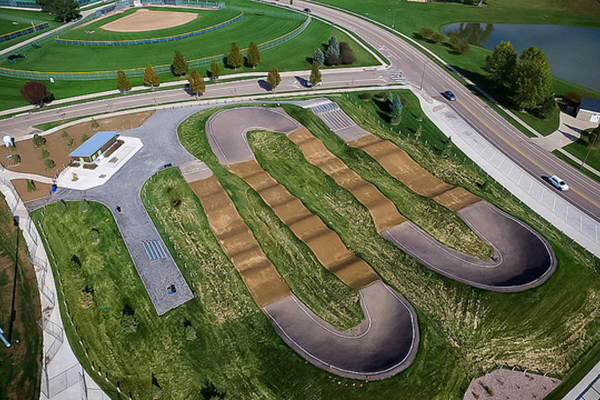 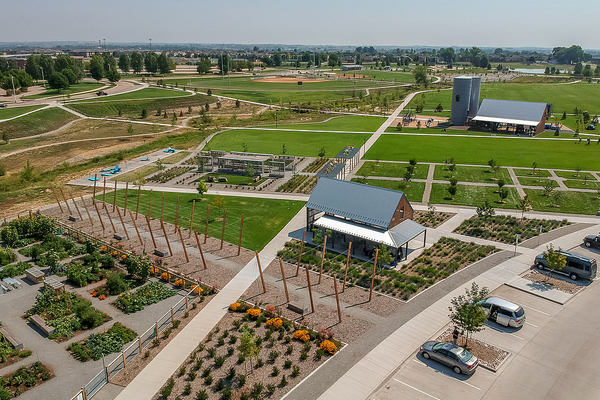 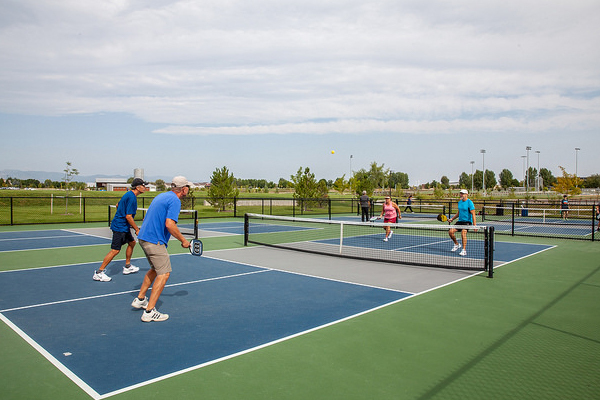 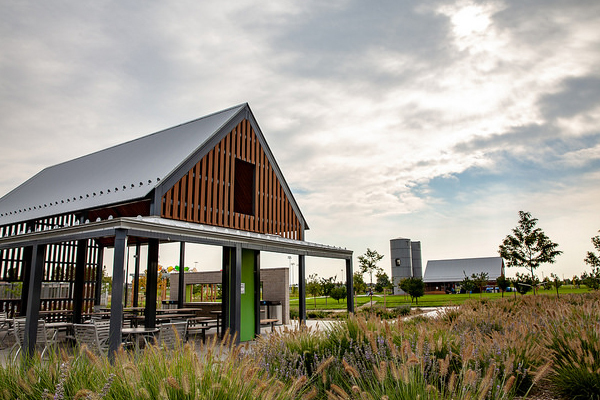 Twin Silo Community Park is one of a kind, featuring community gardens, paved recreational trails, an orchard, a BMX park, pickleball courts, a dog park, original artwork designed specifically for the park, and a playground that includes the tallest slide in Fort Collins. 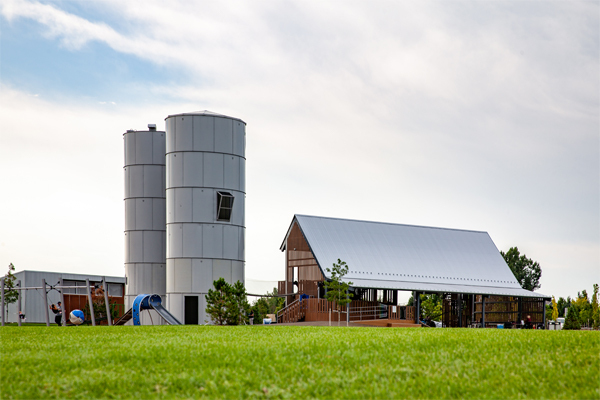 The slide extends between two 48-foot tall farm silos that were relocated to Twin Silo Park from Prospect and Timberline Roads. 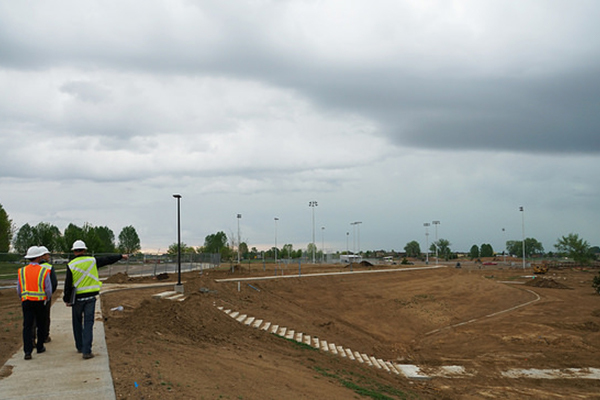 The design of the park was intricately planned to honor the agricultural heritage of the south side of Fort Collins. 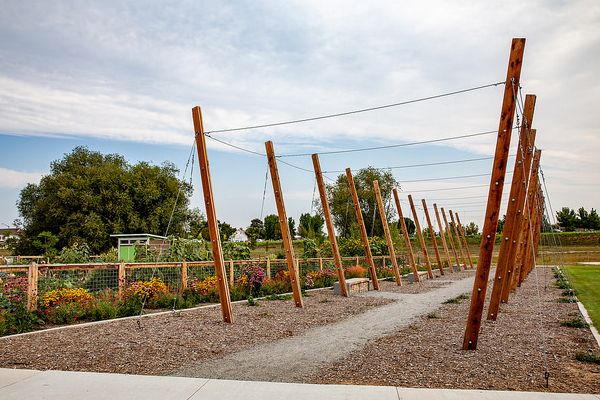 To learn more about the park, browse our resources below or visit the park at the intersection of Ketcher and Ziegler roads. 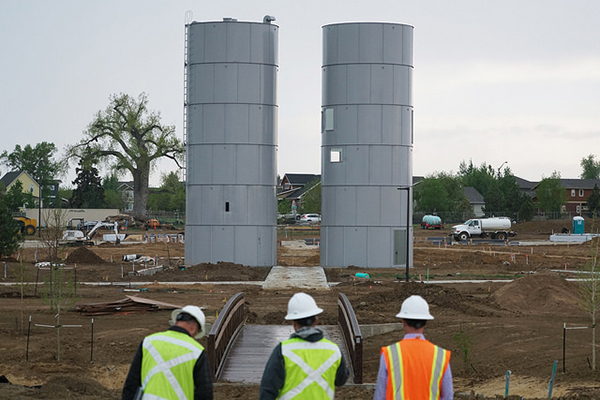 Tri 102.5: "Fort Collins Playground Recognized For Being Coolest In Country"
Grow-n-Explore: "Coolest playgrounds of 2018"
Coloradoan: "Twin Silo Park Ground Breaking"
Cre8Play: "An inside look at the construction of Twin Silo Park"
Coloradoan: "Take a tour of Twin Silo Park"
Coloradoan: "Twin Silo Park rises, and it's so Fort Collins"
Winter 2018 Play & Playground Magazine: "Twin Silo Park"